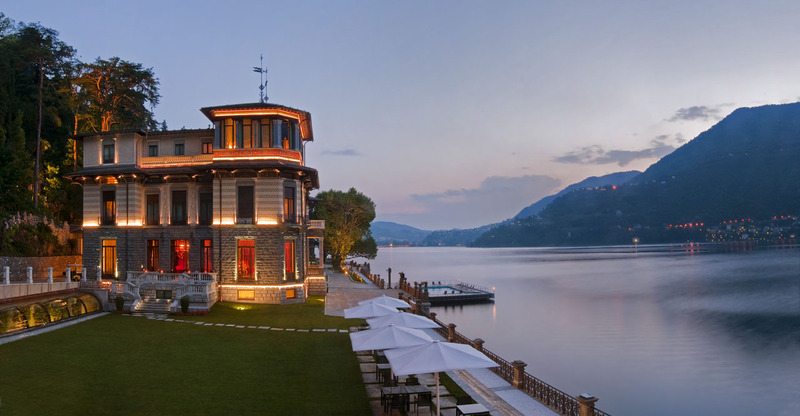 CastaDiva Resort & SPA on Lake Como in Blevio, Italy is nestled in a stunning landscape with breathtaking views. 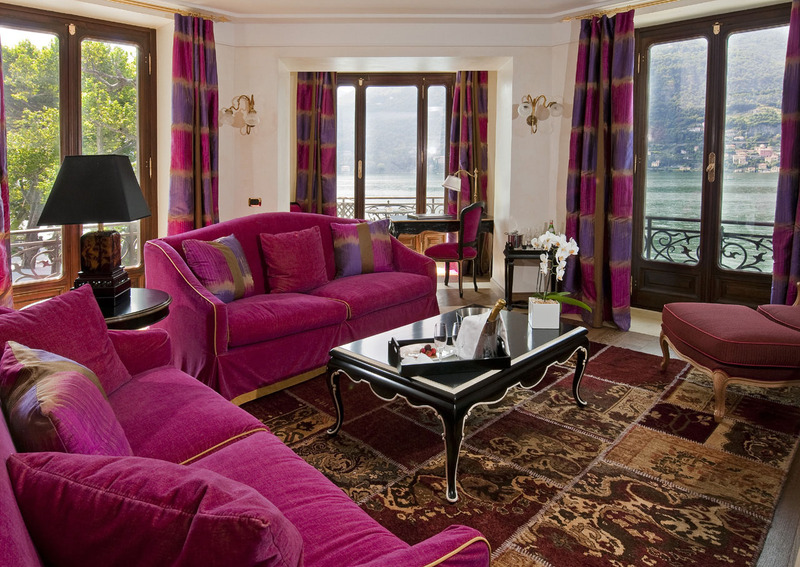 The 18th century villa features an eclectic Renaissance style with contemporary charm. An exclusive spa with state-of-the-art amenities provide world-clas relaxation. A floating pool suspends over a 19th century dock.